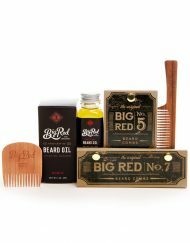 If you're looking to give Big Red Beard Oil a try but not sure which scent to go for, grab yourself the a Big Red Beard Oil Sampler. 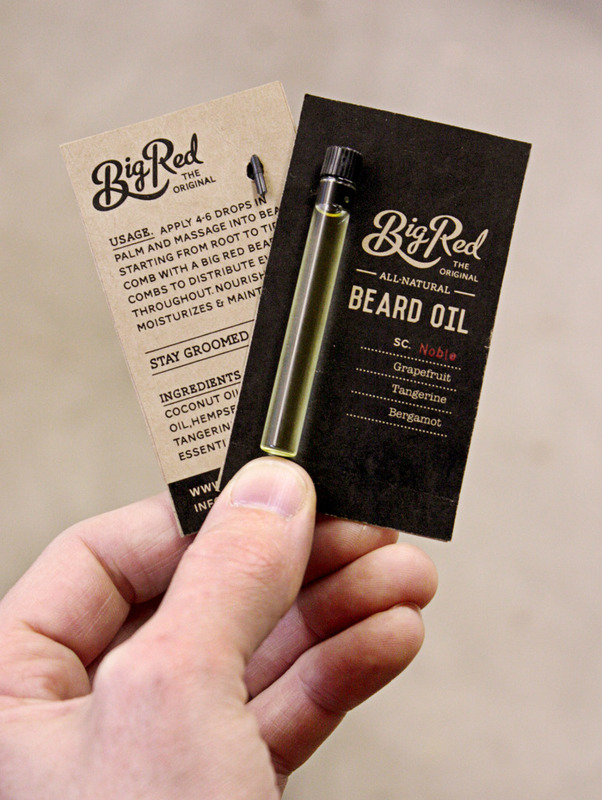 Each vial of contains 2-4 uses, depending on the length of your beard. 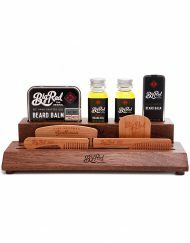 Keep the Beard nourish, maintained, and smelling great – you can't go wrong. Noble has a great citrus scent that isn’t strong or overwhelming. I have had a lot of compliments with Noble! Factory’s woodsy scent is one of my favorites!! Noble smells lovely, may get more of it. Perfect for a short break!! Noble’s citrus scent is amazing!! Noble has a great citrusy scent. 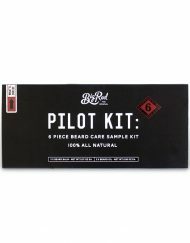 I wasn’t sure it was for me so this sampler was the perfect, and now I plan on purchasing more. 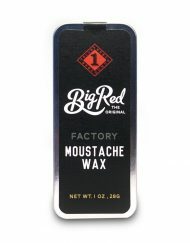 Factory has an unmistakable woodsy scent that I need in my life. Thank you! 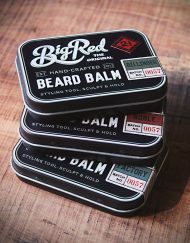 The Noble and the Factory both smell great and really soften your beard, especially if you aren’t currently using any product. The sampler is a great way to try both. My wife likes the smell of the Noble and I like the Factory so everybody wins! 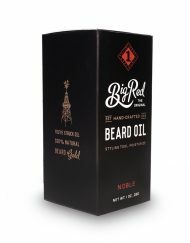 Great oil, I like Noble a little more than Factory as far as scent goes. Though, as oils, both are superb. Will have to pick up a bottle here soon. I really appreciate the sample size. It’s always good to try something before you pay full price. Also a good add on when you’re buying other things anyway. Factory has a great woodsy scent too it. Also the sample sizes are nice so you can see if you like the scent or not. 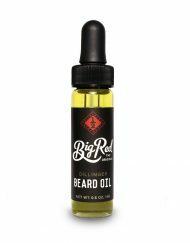 Would high recommend trying the oils out it gives your beard a soft touch and a nice shine to it. 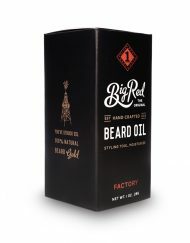 Great quality oil. Love the scent, though it does fade pretty quickly. Love the Factory. Very woodsy. Both the oils work great. 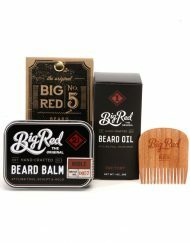 and id have to say honestly this formula disappears into my beard very nicely probably the best so far! some ive had seem to coat the hair , not this one. 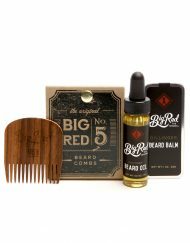 as a good comparison i matched these up against northern beard companies citrus and woodsy oils, and give BR a better overall feeling and absorption. Call me wind because I am abluostely blown away. 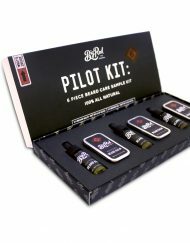 I’ve tried all the scents in this sampler size and it worked very well. It’s a great way to find your favorite. 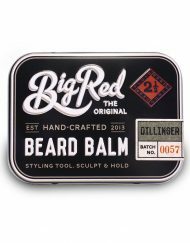 Great but light scent, awesome pick me up scent. Just wished it lasted longer. 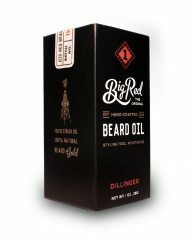 The Dillinger has a nicely balanced spicy aroma. I received two of these for my birthday and I very much enjoy the scent of Noble especially. The fruit scent is enticing, the grapefruit is the first to hit my senses but not overpowering the other hints. Good oil with a nice scent. Factory surprised me. 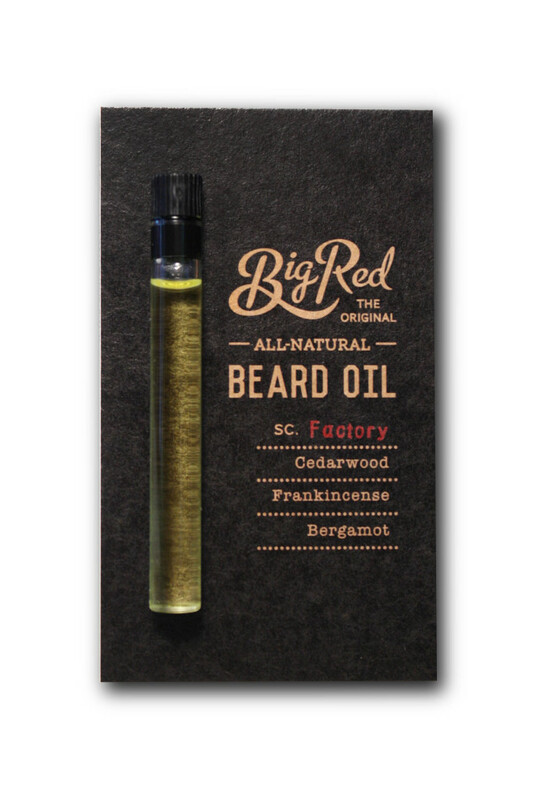 It is very woody – but almost exclusively cedar wood, not the mix of sandalwood and pine scents that usually passes as cedary scent; It is mellowed out with a deep funky note of frankensence and it is brightened up with the citrus notes of bergamot. All in all not scents I usually go for, but I LOVE this one. It is very very warm – the sent profile makes me feel warm and wrapped in some rich flannel, yet it isn’t sweet or cloying. 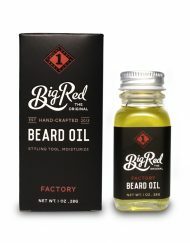 I will definitely be buying more of this oil and this scent. A note on the oils – this was my first Big Red purchase and the quality of the oil is fantastic. The mix of carrier oils is very lush, but not at all heavy. 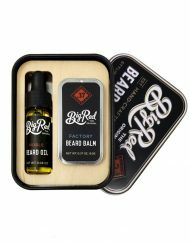 A lot of Internet-sold beard oil is fairly cheap quality oil, but these are rich and clean..